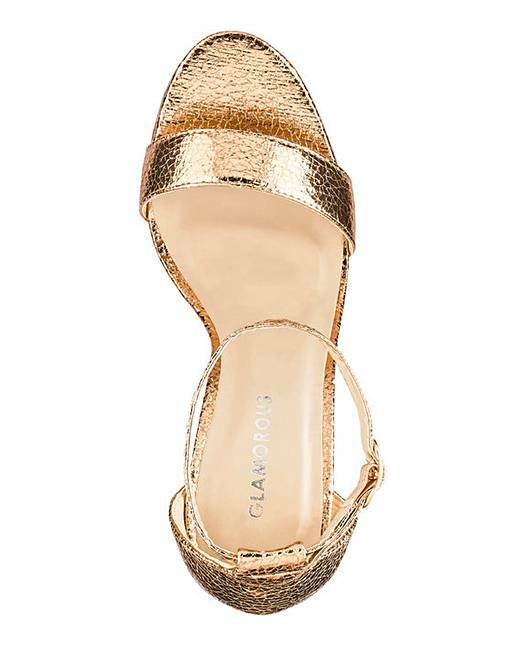 Glamorous Wide Fit Two Part Sandals is rated 3.5 out of 5 by 2. 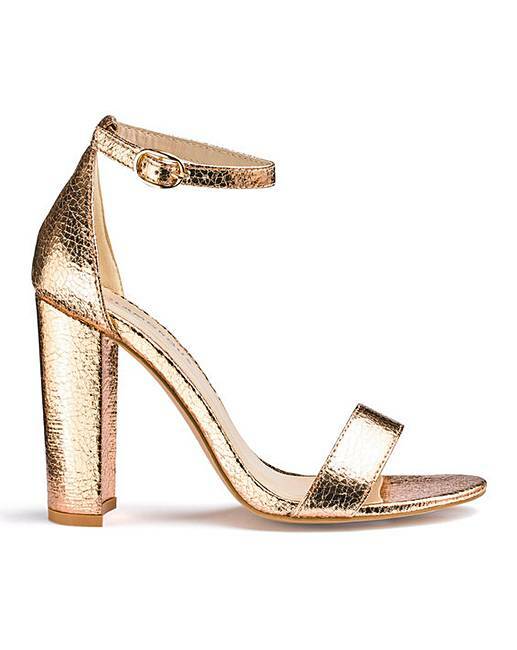 These versatile barely there blocked heels will be the perfect staple in your wardrobe to go with your ‘jeans and a nice top’ or to compliment any dressy outfit. Rated 5 out of 5 by MrsScott from Love them! 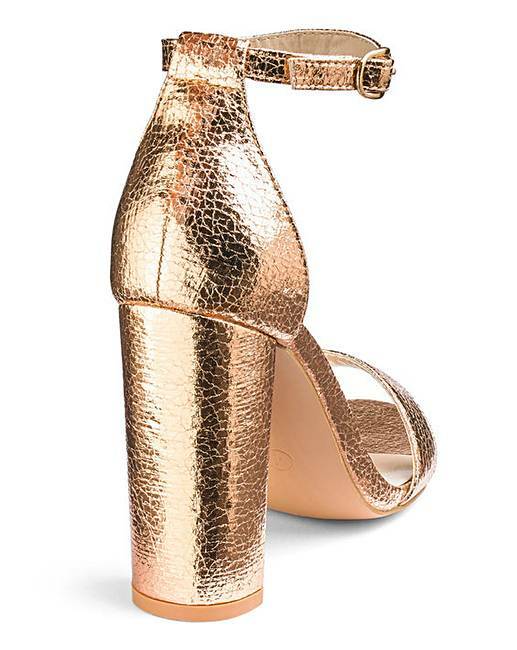 I bought these for my Christmas party and I'm in love! I can't wait to wear them. The picture doesn't do them justice. Really noce to have pretty shoes in a wide fit for once! Rated 2 out of 5 by Sunny disposition from Definatly NOT wide fit Really great sandals, just what I wanted but were so narrow......very disappointed!! My foot isn't particularly wide but always order for a bit more comfort but couldn't get them on hardly. A waste of postage costs!